We are all aware of the Lab Test or the needle pinching Glucometer to check blood sugar, but now the Apple company is making a new Future Device without any blood sample, without the need for blood sugar levels of Diabetic patients to do real time monitoring. This painless device will monitor blood sugar all the time. Worldwide, patients suffering from diabetes have to use needle glue meter to check their blood sugar i.e. blood glucose level. Or do they have to go to lab and do the test with painful syringe. But now people will get rid of old methods of pain. According to the T3.com report, Apple, which is making an iPhone, is close to launching a technology through which an Apple Watch can scrub without any need in the body, with the help of the sensor to monitor the person's glucose level at all times. 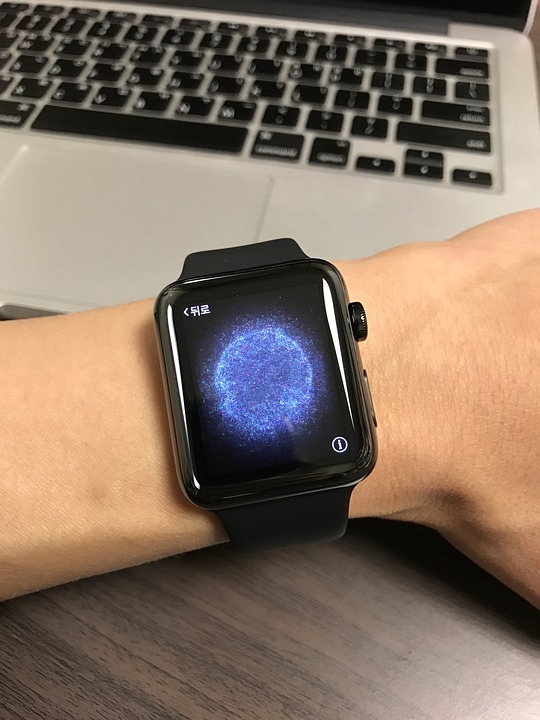 This boon will be added to the features of Apple Watch,ccording to the Daily Mail report, Apple has recently filed a patent application for its new futuristic device. According to which the device can check the blood sugar level without any needle or test. This device will be very small and portable, out of which the light beam and sensor will check the blood sugar levels present in the body of the person. According to sources, Apple's technology is expected to be added to Apple's Smart Watch only. This device will immediately alert you when there is any major fluctuation in the glucose level in the person's body due to real time monitoring. That is, it will be able to keep people's health better. For those patients with diabetes who have to check their blood sugar levels daily, this smart watch for Apple will be a boon for low glucometer. It has been said about Apple since last few days that he is making a device that can monitor the glucose level without any needle in the body. Apple's quest is being called by the name of the Holy Grail in the world of live science. The T3 report shows that Apple has been working on this technology for many years. Since 2015, Apple has been working on its technology patent. Recently it has been updated again with the new advancement. Here is the main role of infrared absorption spectroscopy technique. This technique can also be used with a fitness band. According to a report from CNBC, a team of engineers working on a super-secret project of Apple's future device has been working in intelligence for the last 5 years. CNBC also says that the research team created by the Employ is doing the final level test on this device so that permission for the admission of the Regulatory Authority attached to it.